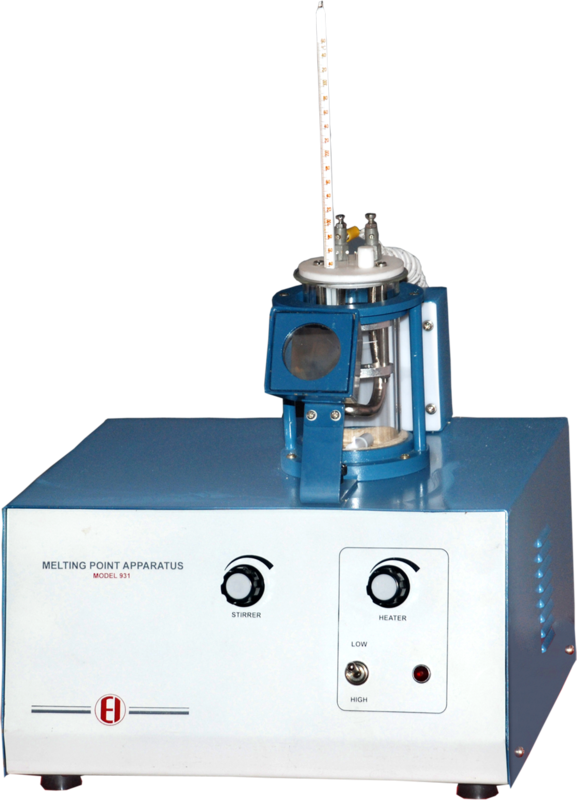 Melting Point Apparatus | products Categories | Electronics India - Manufacturer, Supplier and Exporter of Analytical, Scientific Laboratory and Pharmaceautical Instruments in India. Electronics India is reckoned as an important manufacturer, supplier and exporter of hi-tech instruments used in the pharmaceutical industries, institutions and research laboratories. 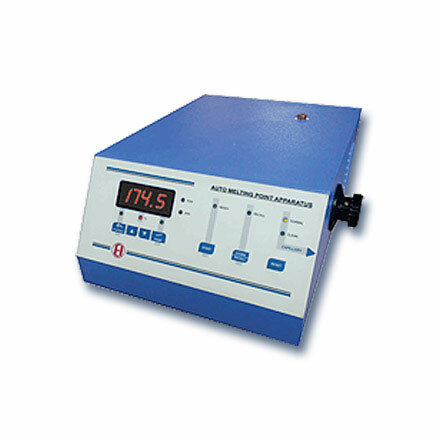 Electronics India has various models of Melting Point Apparatus to suit the need of different customers. 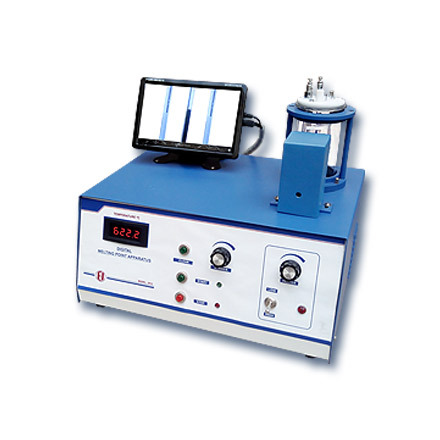 The Melting point apparatus is designed to determine the melting points with high accuracy, and is supplied with a silicon oil bath with heater for heating the bath. 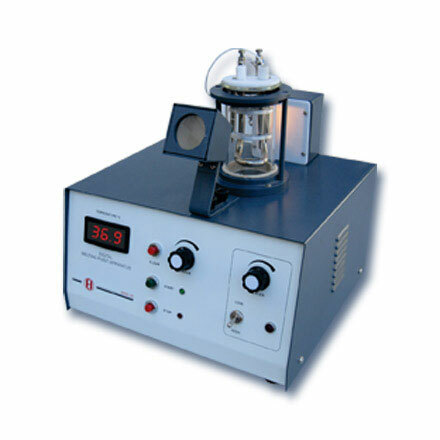 The unit has an arrangement to hold the capillary containing the sample in uniformly heating media.